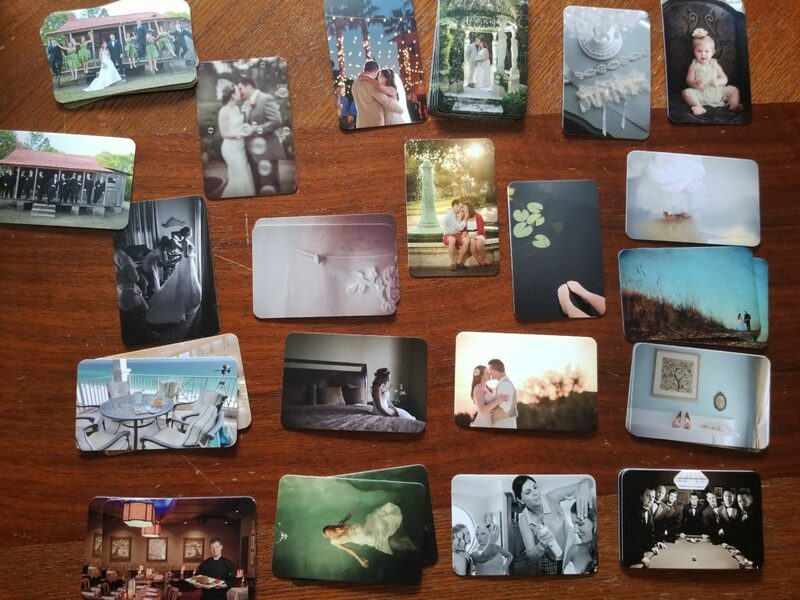 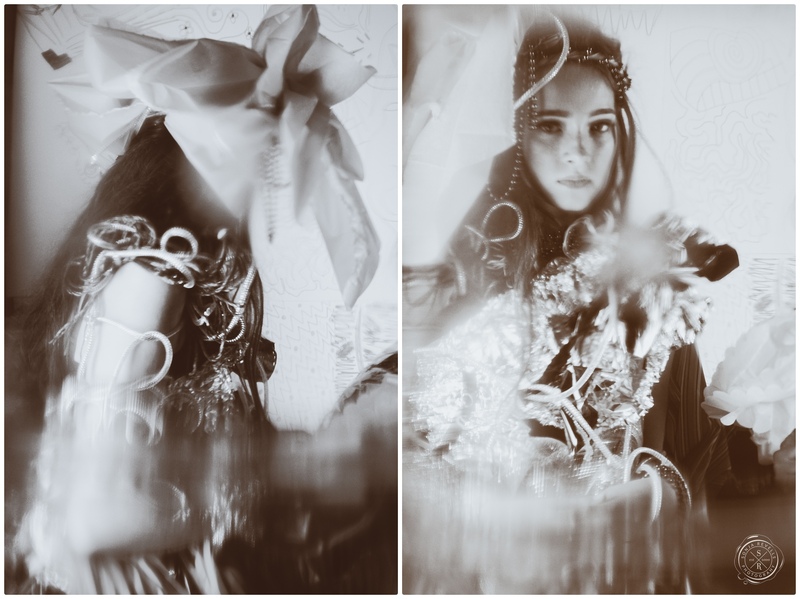 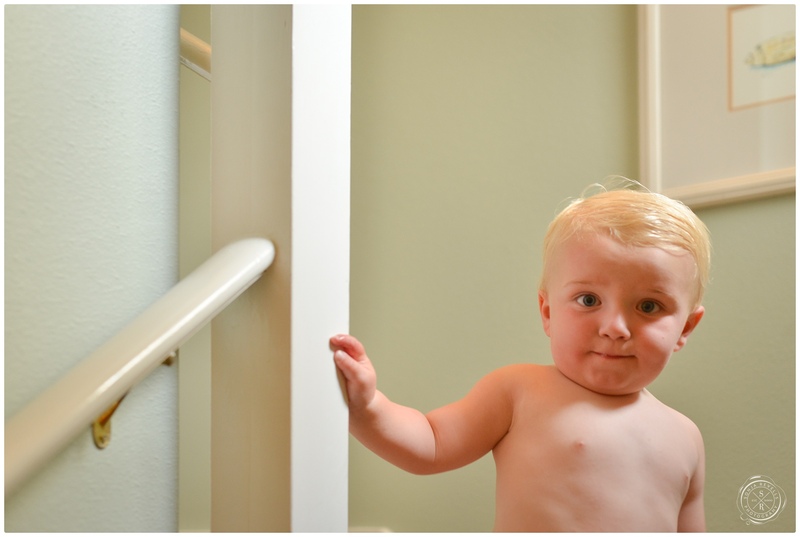 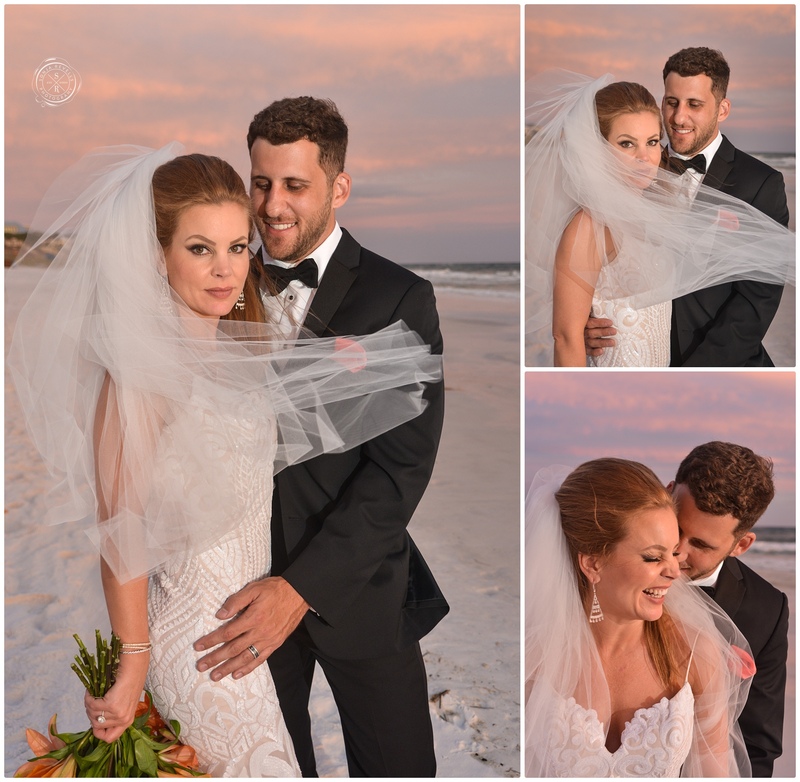 Lindsey and Sean’s HUGE blog post!!! 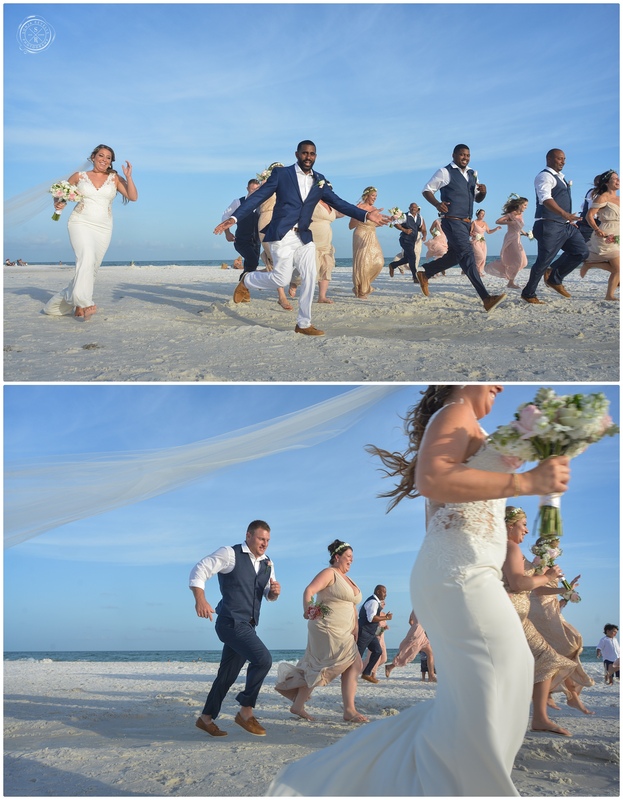 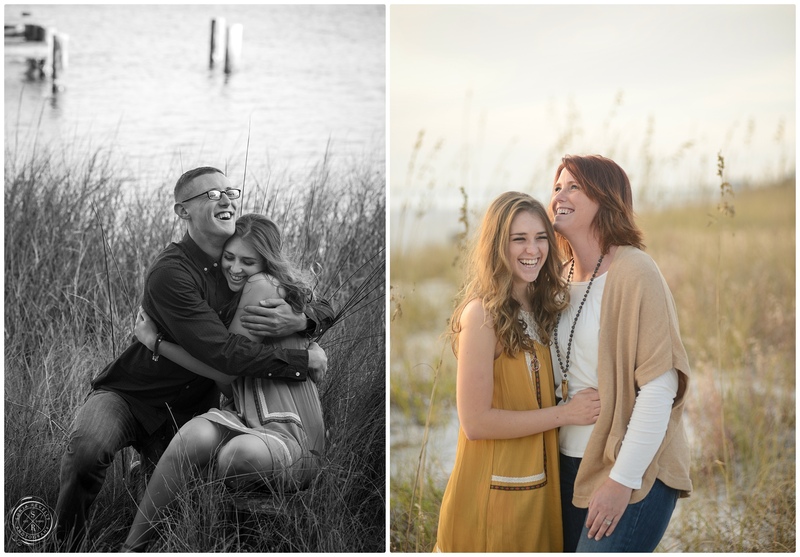 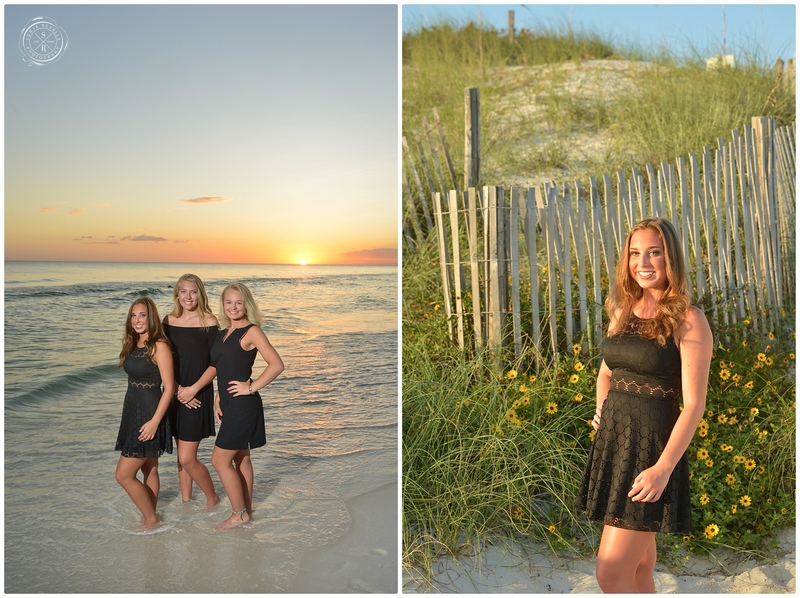 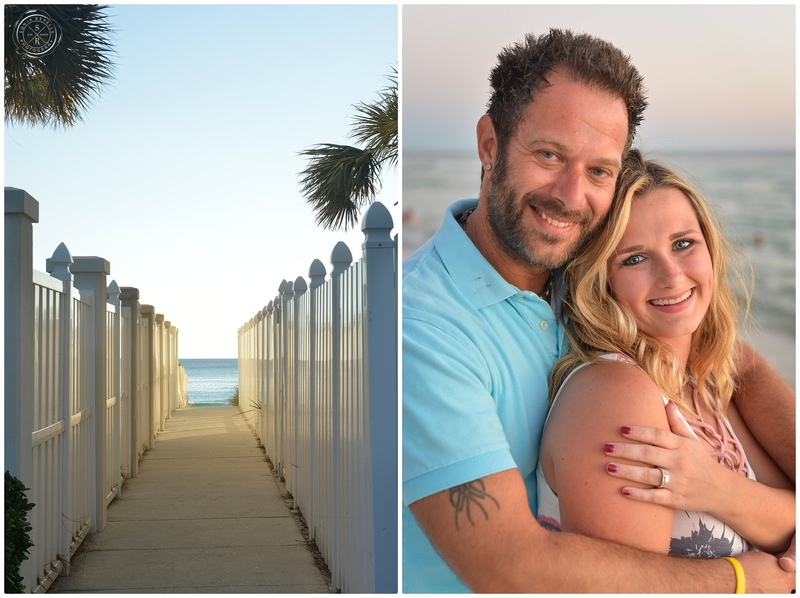 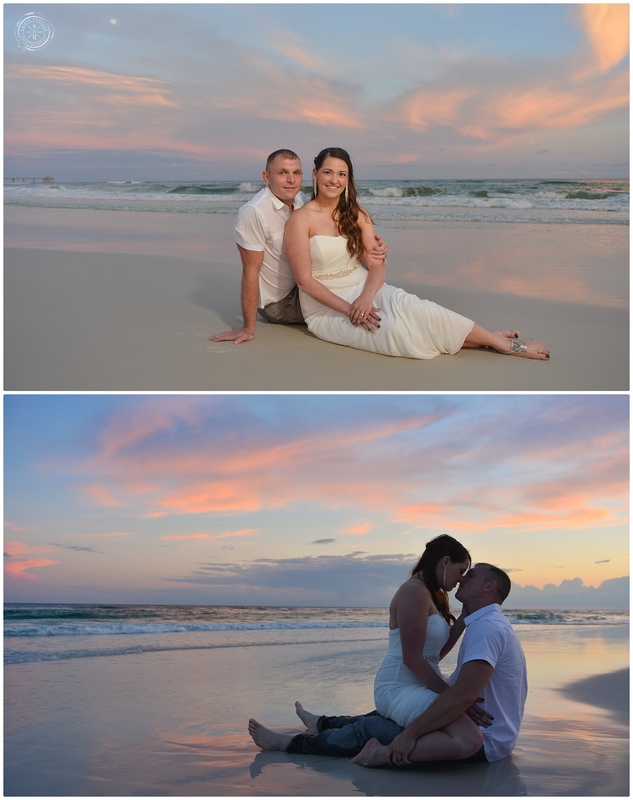 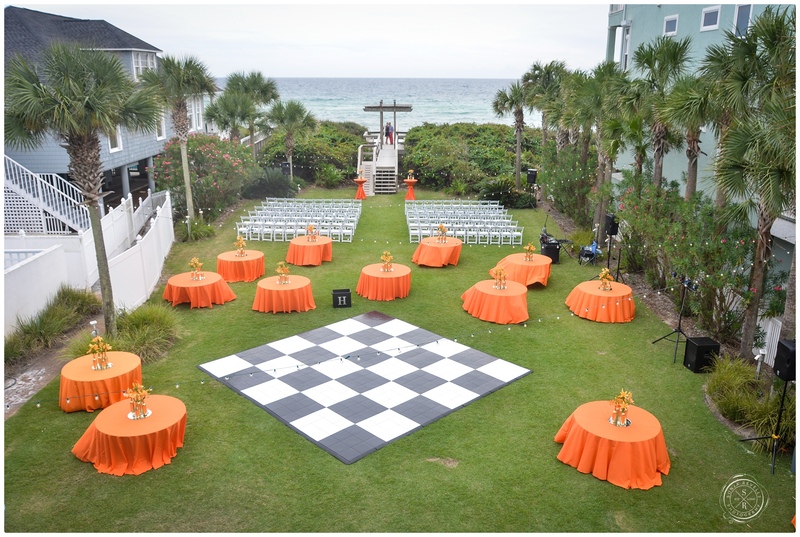 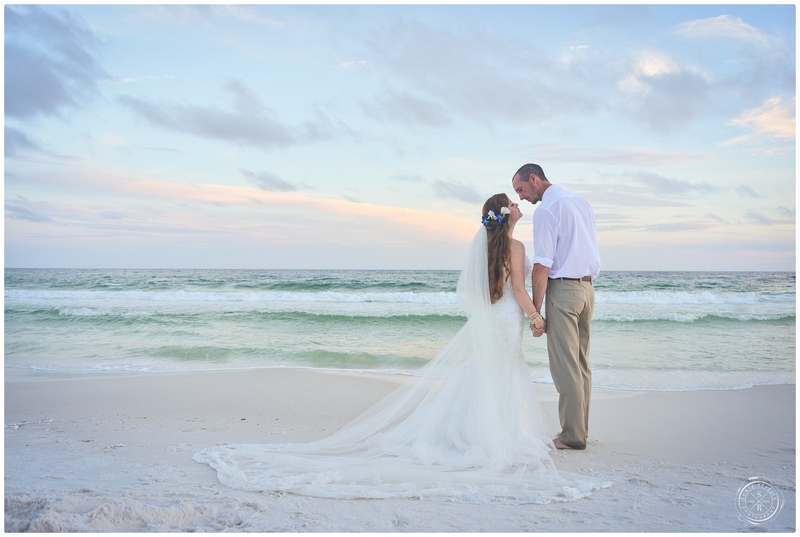 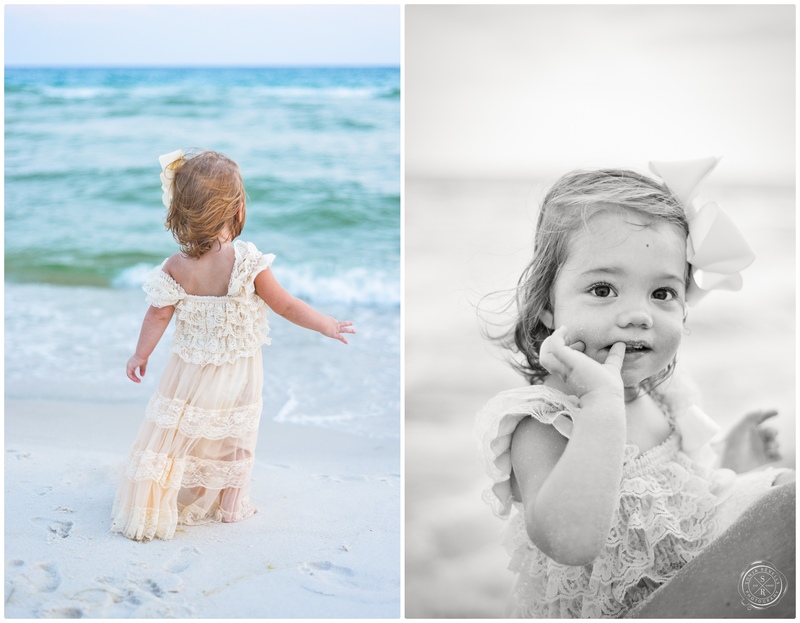 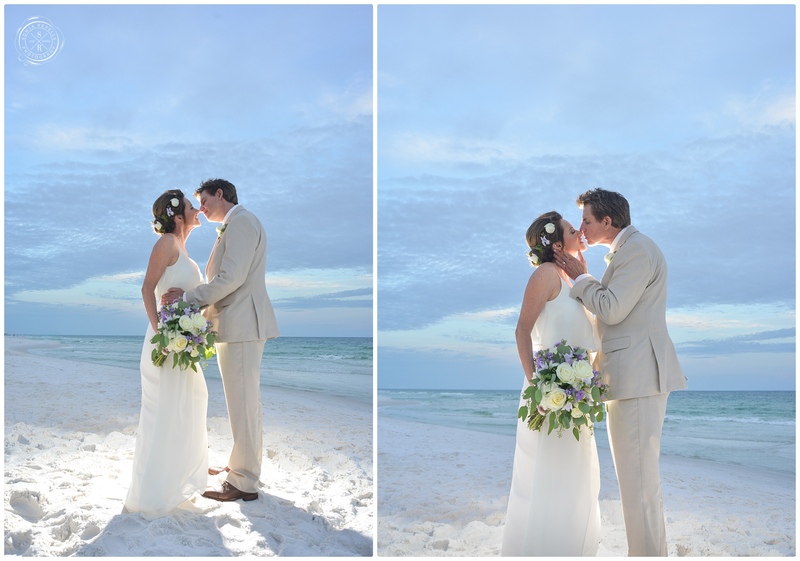 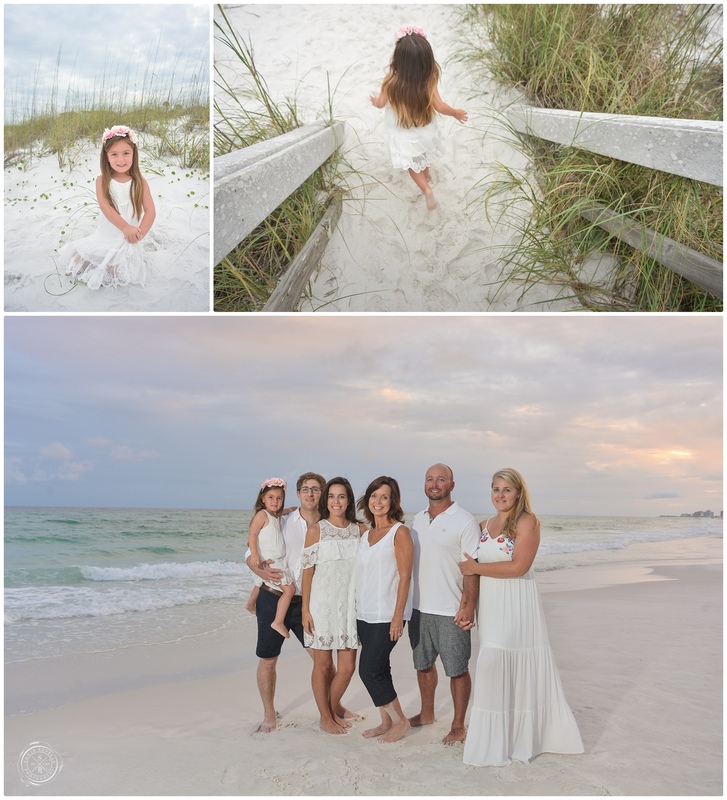 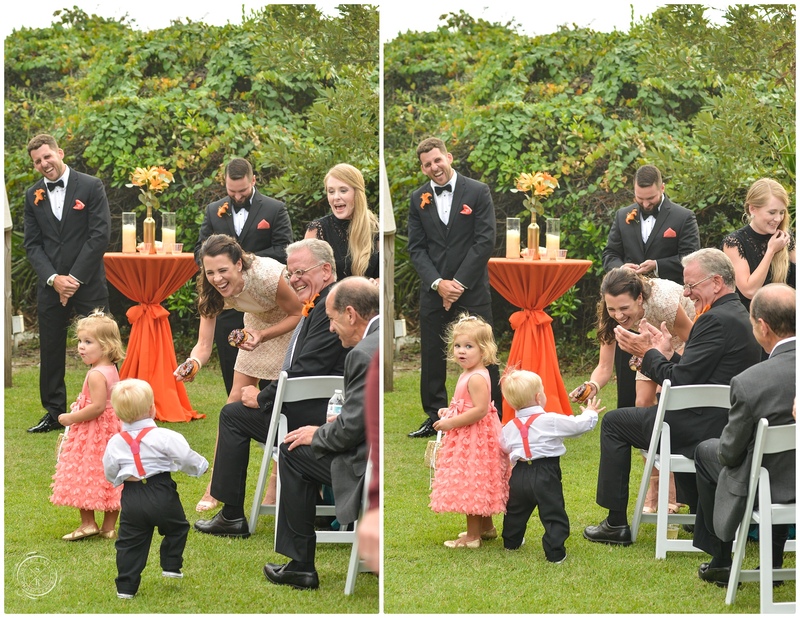 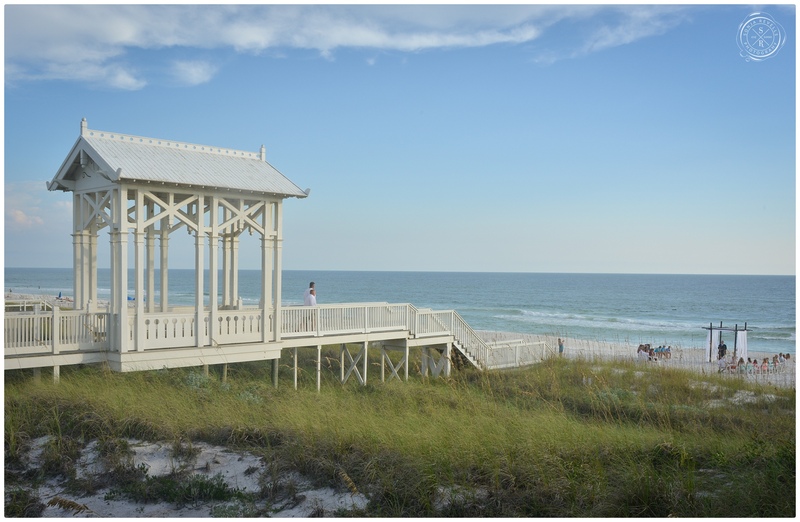 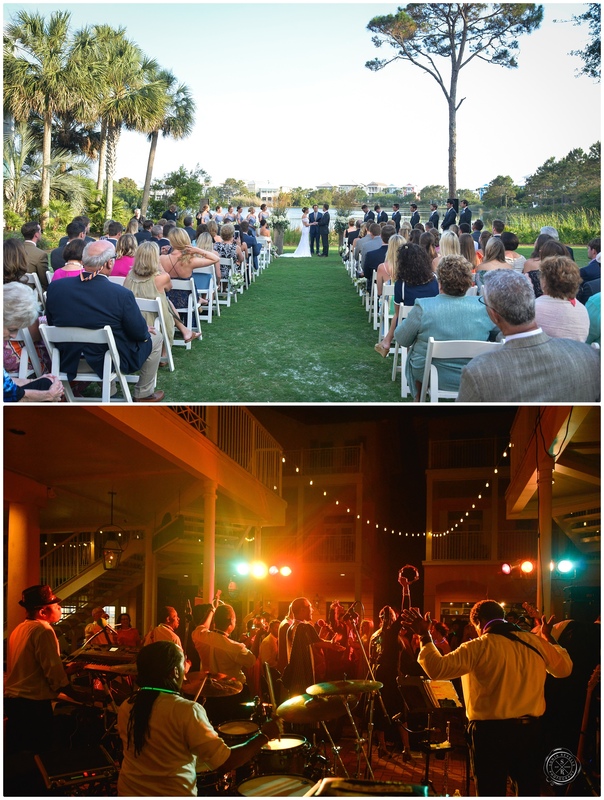 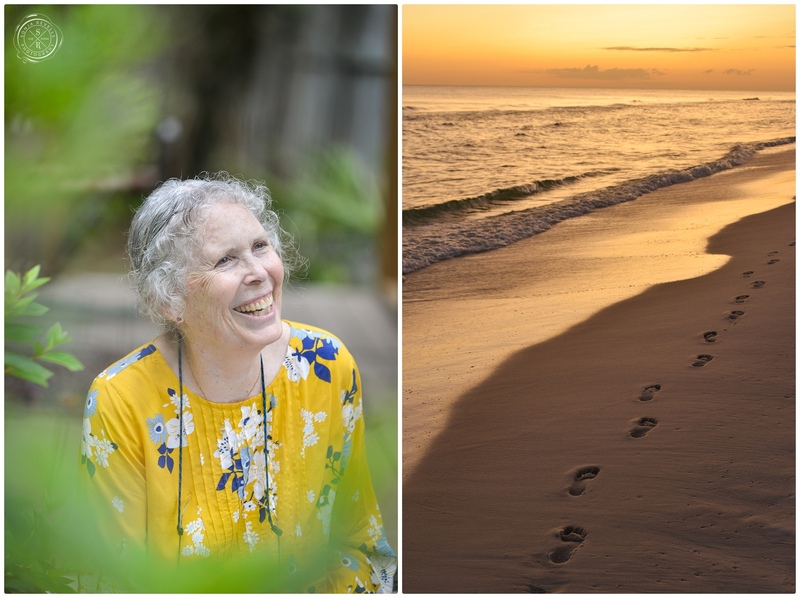 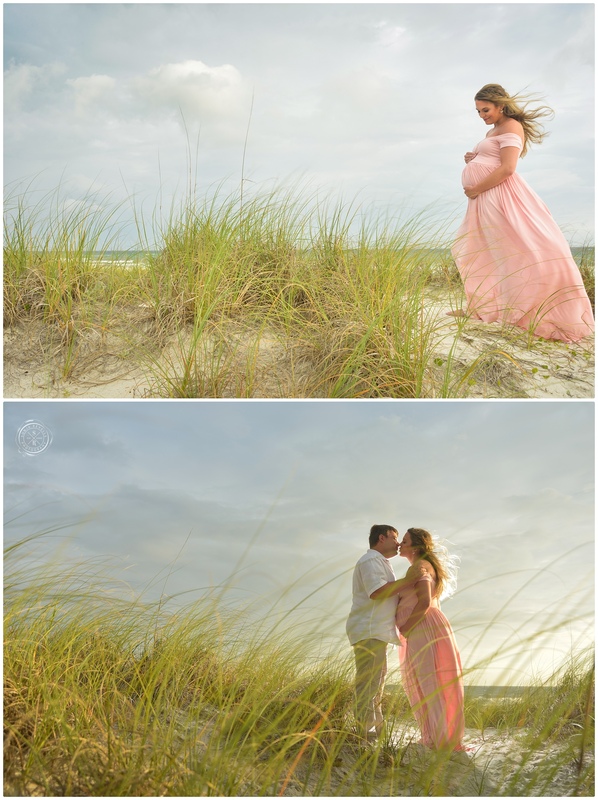 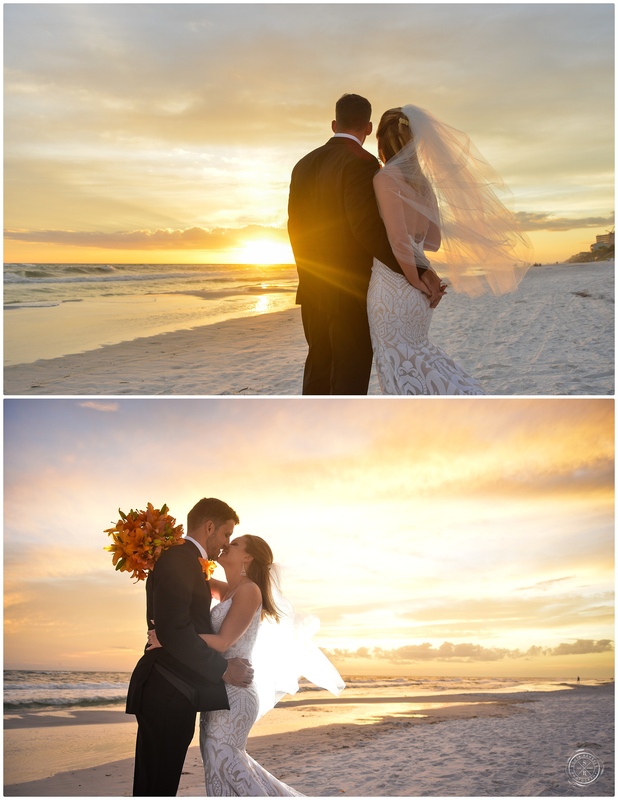 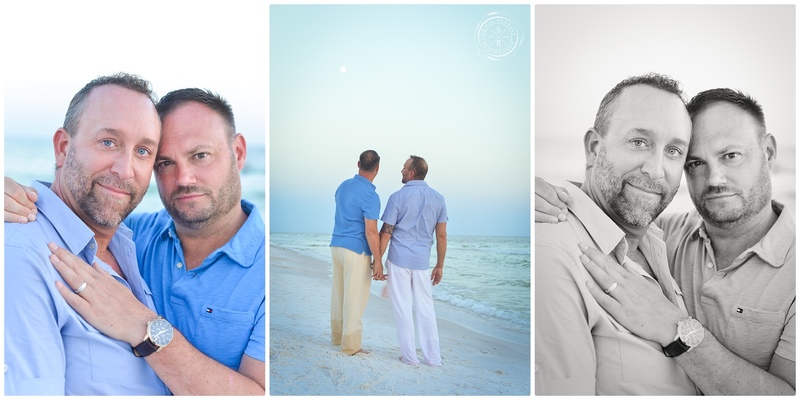 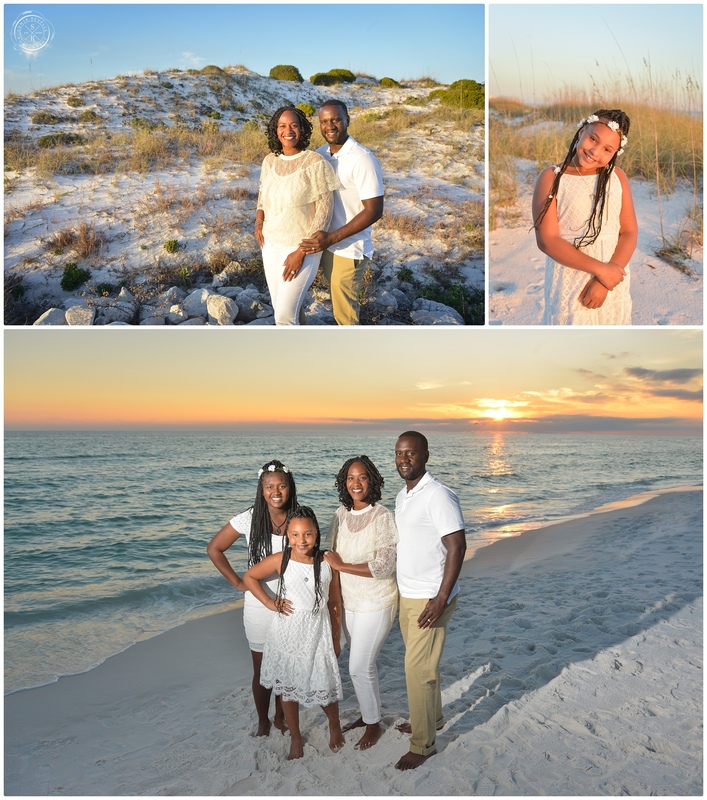 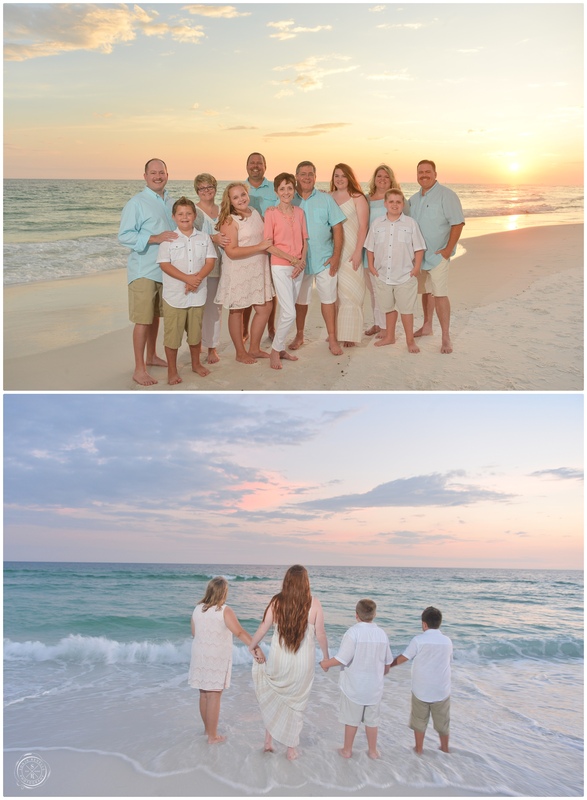 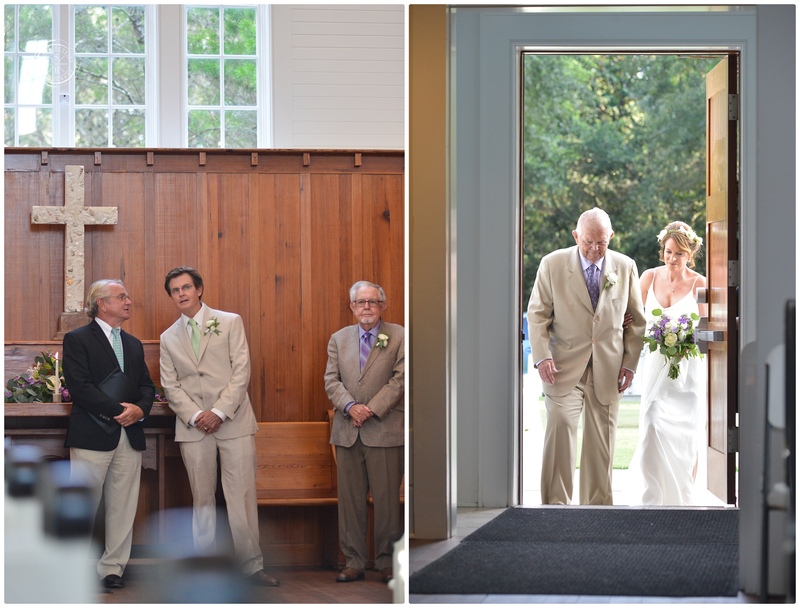 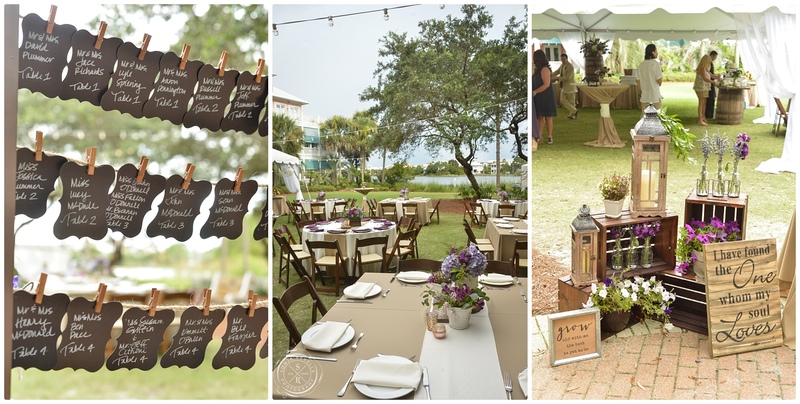 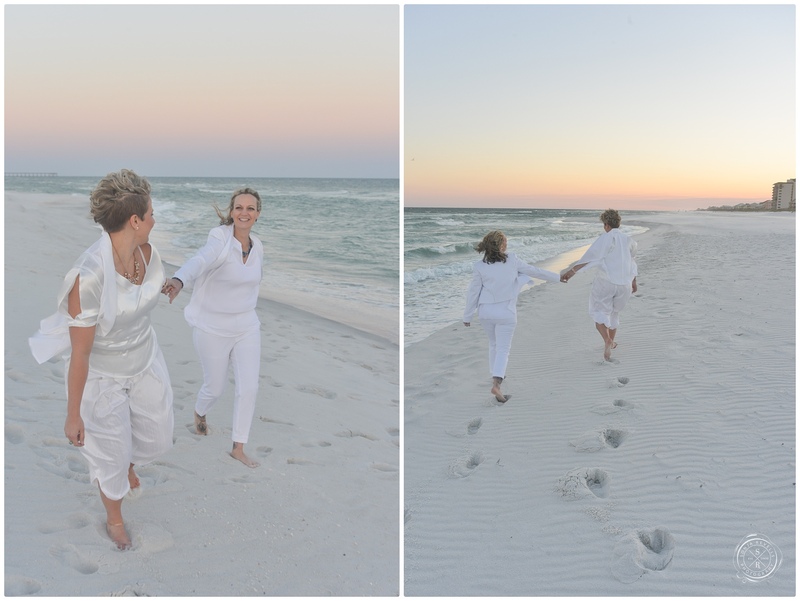 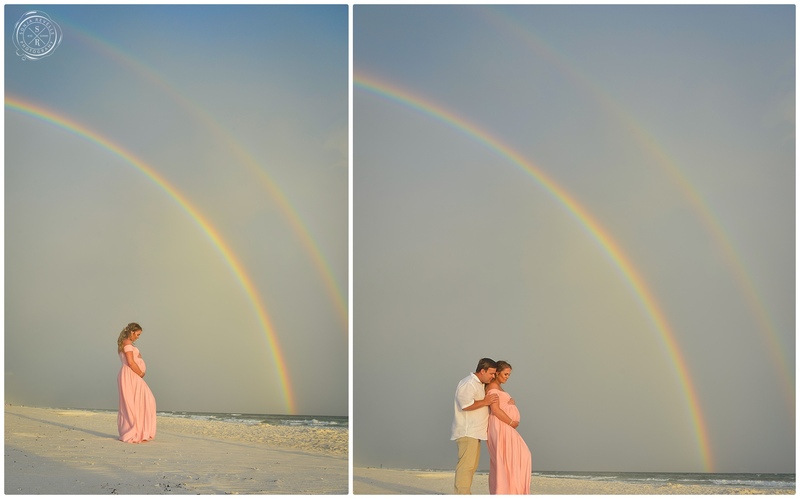 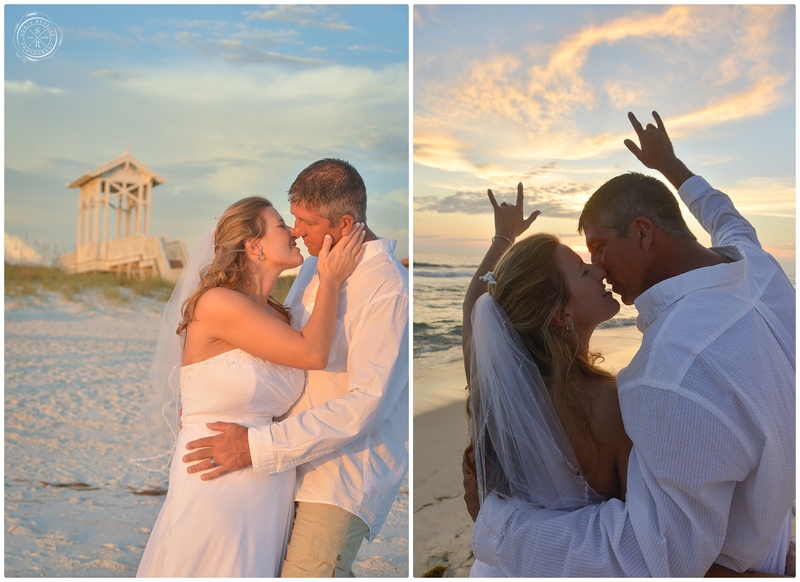 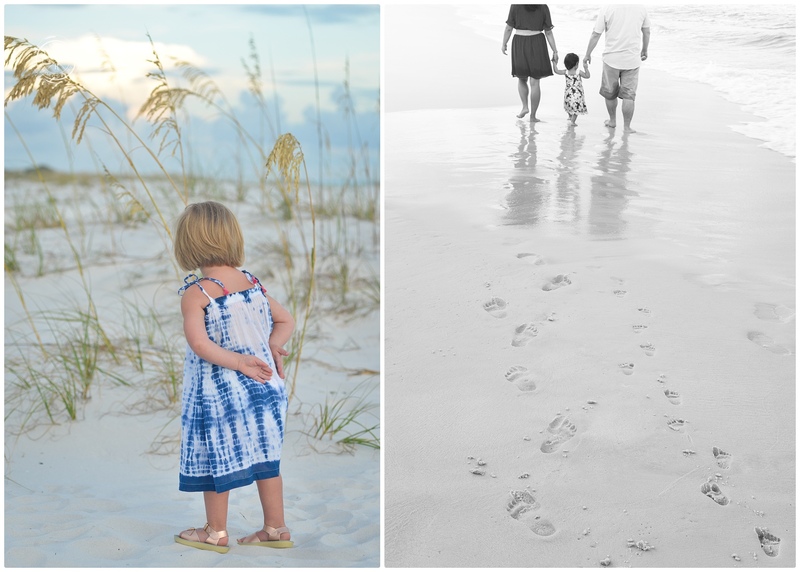 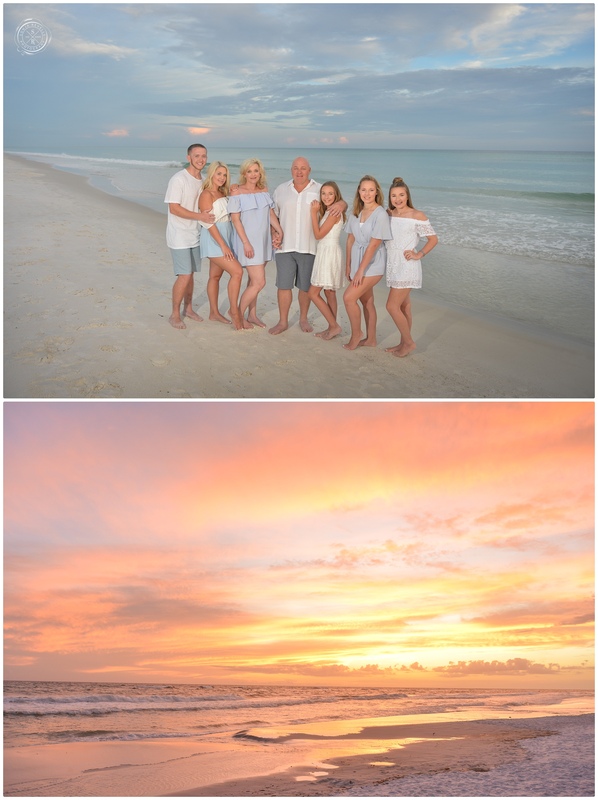 Lindsey and Sean were married recently at the Emerald Grande in Destin, Florida. 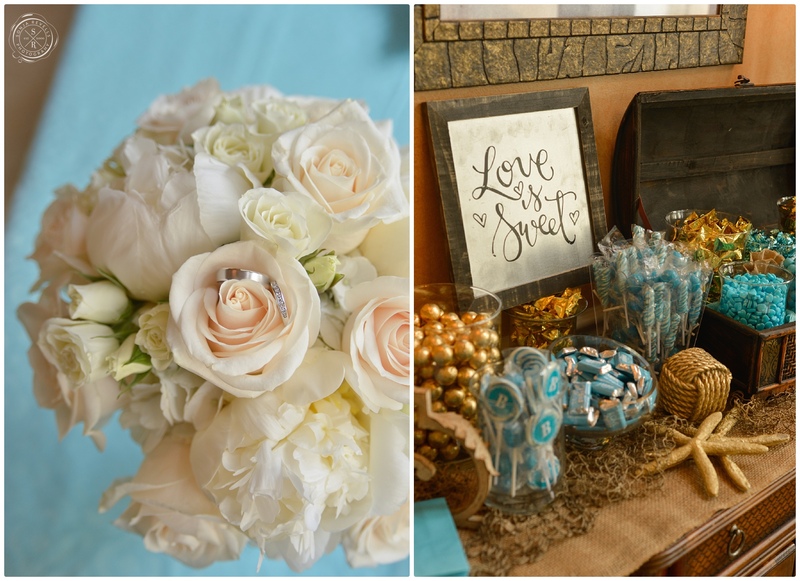 The festivities started off with a Mexican themed rehearsal dinner filled with gifts and margaritas! 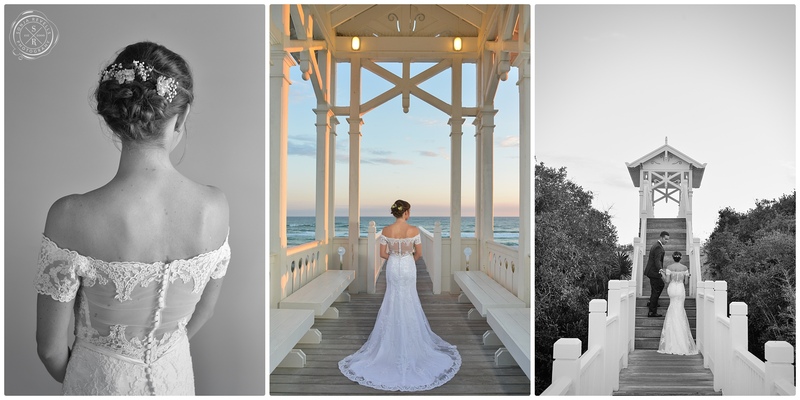 Lindsey planned her wedding far in advance of most of my clients and hoped as everyone does, for sunny weather… unfortunately there was light rain during her ceremony which made it all that much more important for me to help her get AWESOME pictures from her Trash the Dress session a few days later. 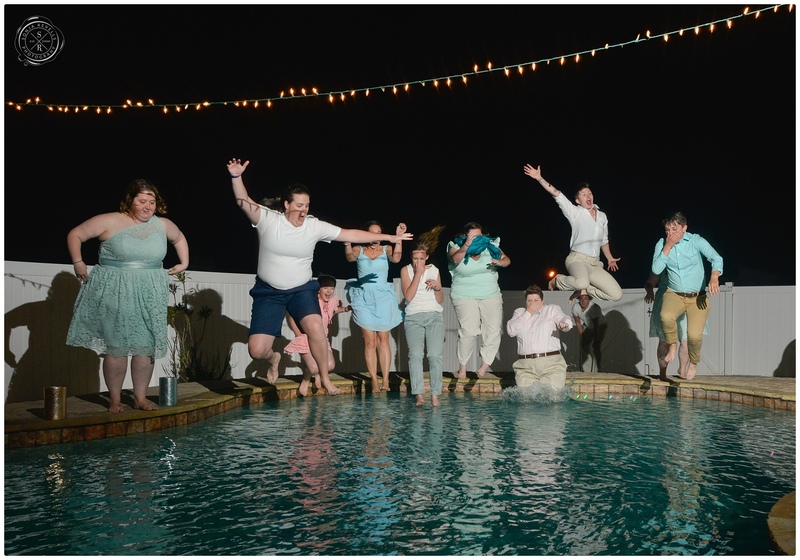 Which I think we did! 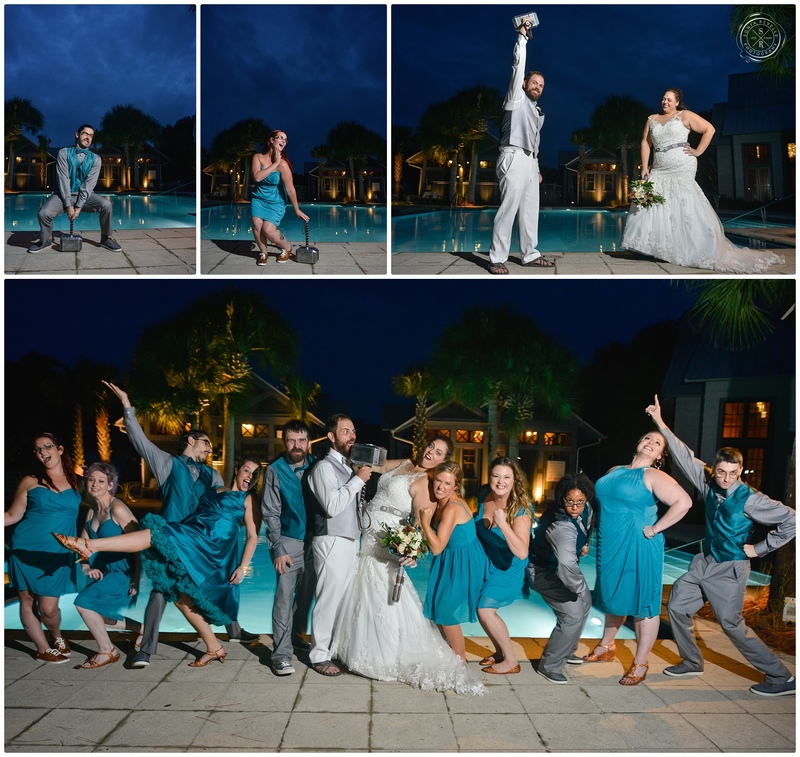 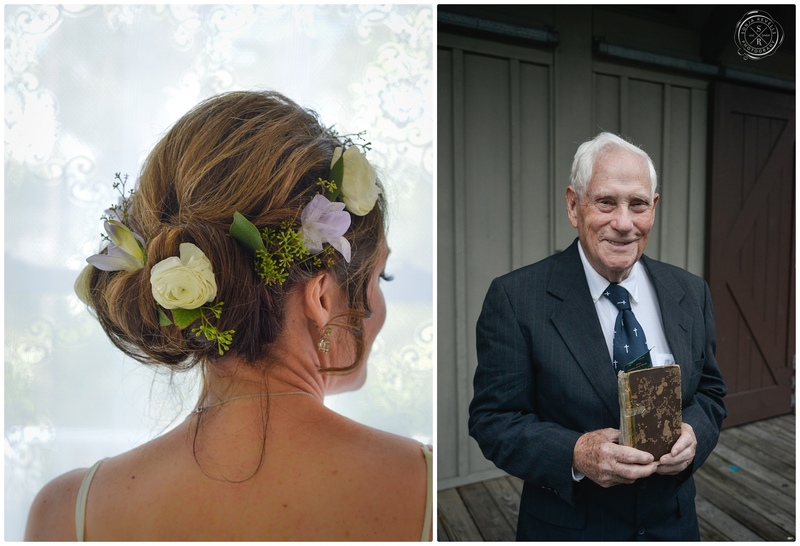 Friends and family came from all over the country to help these two lovebirds celebrate their nuptials… and they didn’t let a few rain drops spoil the party. 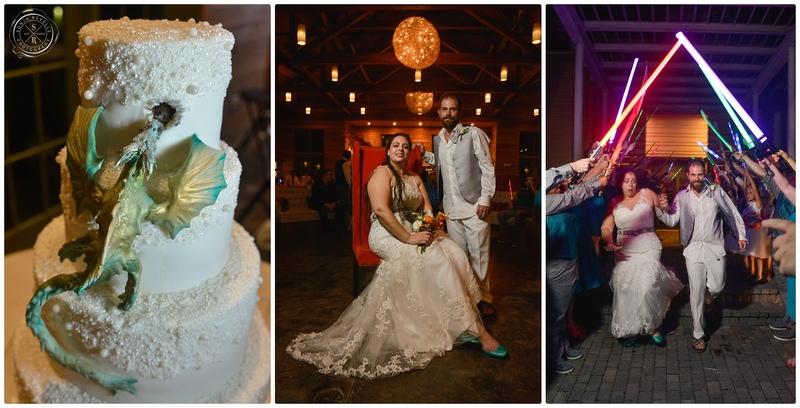 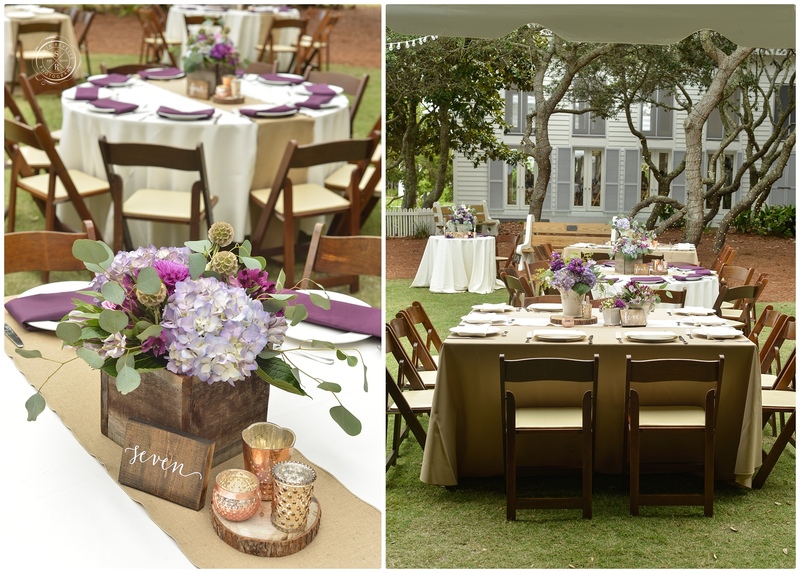 RSVP Weddings and Events helped to coordinate the flawless event (beside the weather) flowers were provided by Sheer Elegance and helped make the already swanky reception area even more beautiful. 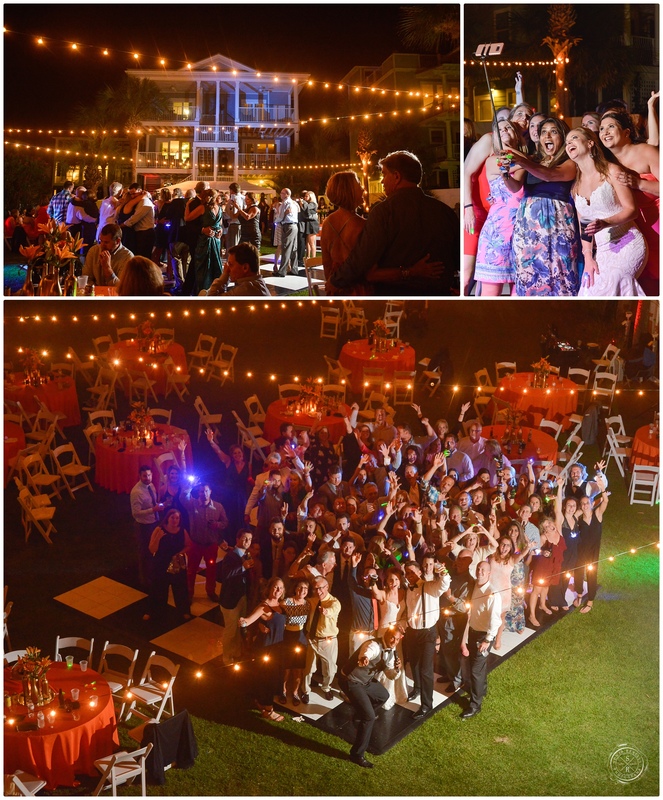 B-boy productions kept the music jamming and guests danced the night away!